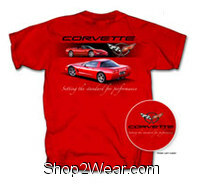 Chevy Corvette Gifts and Gear like Jackets, T-Shirt and Shirts | Shop2Wear.com: For Shopping the best deals online. 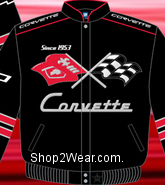 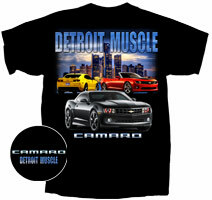 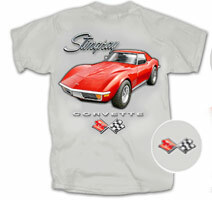 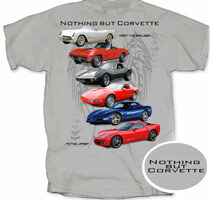 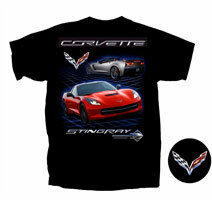 Shop for Chevy Corvette Gifts, Gear, Jackets, T-Shirts & Shirts on sale at our store. 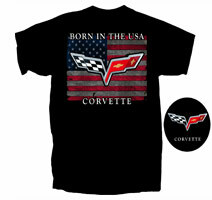 We have Corvette Jacket, Corvette Jackets, Born in the USA Corvette T-Shirt, Celeberating 60 years of performance Corvette Black T-Shirt, Celibrating 60 Years of Performance Corvette T-Shirt, Corvette Service Station T-Shirt, Corvette Stingay Black T-Shirt, Corvette T-Shirt 5, Corvette T-Shirt JH Design, Detroit Muscle Corvette T-Shirt, Its Nice to Know America still Builds Rocketships Corvette T-Shirt, Life in the Fast Lane Corvette T-Shirt, Nothing but Corvette T-Shirt, Stingray Corvette Grey T-Shirt, Stingray Corvette Red T-Shirt, Take Two for Fast Pain Relief Corvette T-Shirt & Yellow Corvette Racing T-Shirt to choose from. 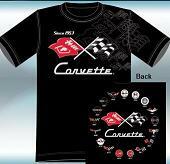 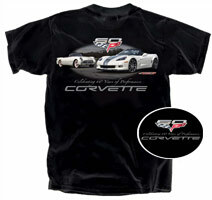 Celeberating 60 years of performance Corvette Black T-Shirt:$19.95. 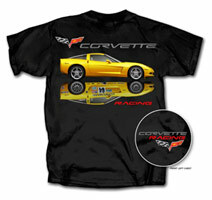 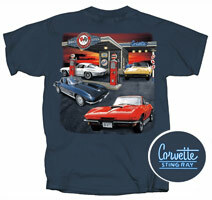 Celibrating 60 Years of Performance Corvette T-Shirt:$19.95. 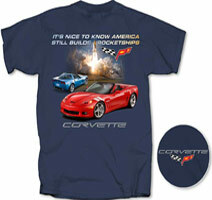 Its Nice to Know America still Builds Rocketships Corvette T-Shirt:$19.95. 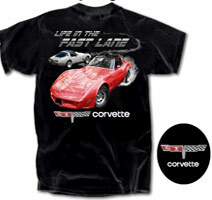 Life in the Fast Lane Corvette T-Shirt:$19.95. 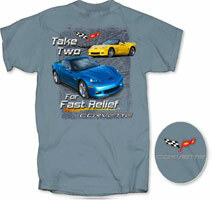 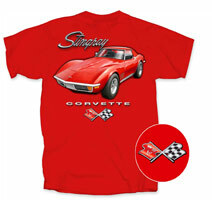 Take Two for Fast Pain Relief Corvette T-Shirt:$19.95.